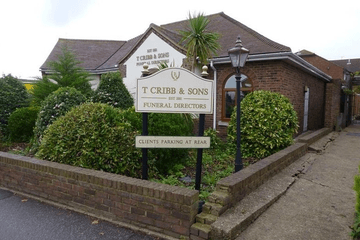 Compare funeral directors in Leigh On Sea and read verified reviews on the UK’s online funeral resource. 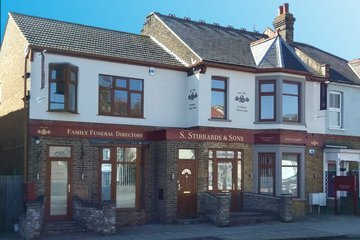 Use Funeral Zone Listings to find local funeral directors in Leigh On Sea that meet your specific needs. You can organise the search results by ‘best rated’, 'nearest' or ‘most reviewed’. There is also a handy Google Maps feature so you can see exactly where each funeral home is in relation to each other. Very supportive and kind. Nothing was too much trouble. Would definitely recommend using Stibbards. 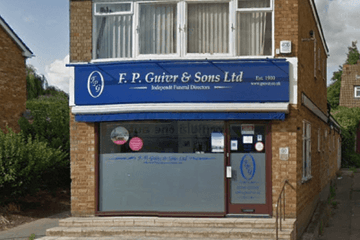 Excellent service, nothing too much trouble, always on hand to help in any way possible. Highly recommend. Excellent professional service from a family run business that knows how to deal with brevememt in a respectful and caring manner. It helped my family through the initial stages of shock and mourning period - knowing that my deceased mother's wishes were being taken of. The cremation and funeral arrangements were throughly planned and well Organized. I could not fault Stibbards they provided an excellent service.